A long-length denim skirt with ruffle embellishments? Yes, please! 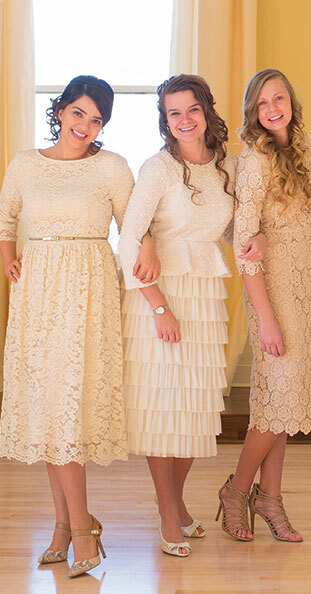 Two layers of dainty ruffles on the skirt's front make this piece stand out from the rest! This skirt is a great season-transitional piece, as you can pair it with a cool top, a warm cardigan, a jacket, layering pieces, or just about anything in between! A modest, classy, essential.